Where I spend a large majority of evenings and weekends. 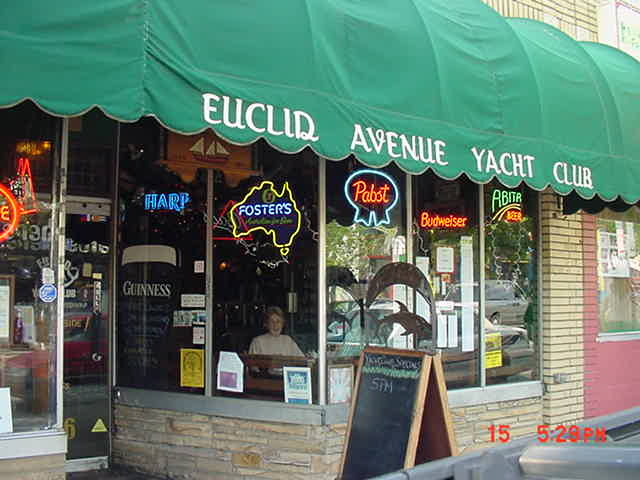 Ladies and Gentlemen: The Euclid Avenue Yacht Club. If you are EVER in Atlanta, this is the first place you should go.